Let me begin with a full disclosure: the author is my friend. He was also my doctoral supervisor. As a result, I come to review Dr. Richard Parrott’s newest book with a certain bias. Richard has a story to tell – the story of his own journey, during which he has experienced joys and blessings, as well as pain and turmoil. 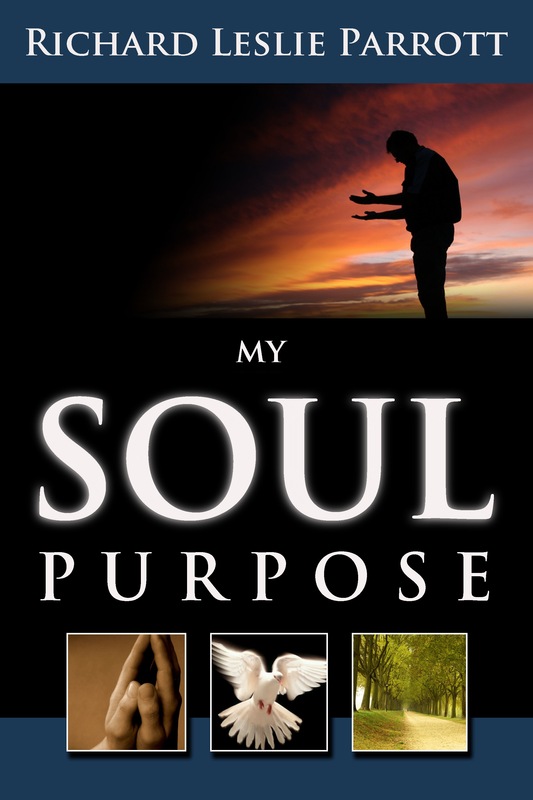 My Soul Purpose® is more than a chronologue of his story, however; it is a tool intended to help followers of Christ to search for, and find, the purpose God has for their lives – their soul purpose. Dr. Parrot’s desire is that believers find their “true and best in Christ”. The stage is set for the book with a quotation from C.S. Lewis on the title page: “You don’t have a soul. You are a Soul. You have a body.” Few of us take note of this truth. Because we can see the body, we tend to regard it as the be-all and end-all of our being. But the soul, the intangible part of who we are, is really the truth of who we are. Something I see with alarming and increasing frequency these days is church leaders who are in profound crisis. That crisis takes on many forms – everything from questioning one’s sense of call to dealing with serious conflict to moral failure. Having gone through a major burnout myself, I understand what crisis means and what it does. And I also understand what it means when the author writes, “The crisis of the soul must be faced to live true to your best in Christ” (p. 108). When I was a student, I was told by one of my supervising pastors that God cannot truly use us until we have been broken. I didn’t really understand this when I first heard it, even though I acknowledged it to be true. This is what Dr. Parrott is writing about: being broken. But if we leave it there, we’re destined to remain mired and separated from what God’s plans are for us. We must move beyond brokenness to reach our God-given potential as his people. This is a helpful book, both for individuals and groups. One cautionary note: Richard is an American, and so he writes, understandably, from an American perspective and in certain senses for an American audience. Canadians like me, and people from other parts of the world, will have to do a minor amount of ‘translating’ to make the book their own, but this is a minor matter – something that Canadians are quite used to doing anyway, since so much literature (and particularly Christian literature) comes from the United States. The companion volume to My Soul Purpose® is a workbook, uniquely styled with a ‘Spiritual Conversations’ section when opened normally, and a ‘Personal Journal’ section when inverted and opened from the other side. This enables the workbook to be used for group and individual study discretely and respectively. Each chapter in the book has an accompanying chapter in both ‘sides’ of the workbook. Richard was wise to prepare the workbook, since I think it serves as a useful companion to the book itself. Without the thoughts raised in the workbook, or similar material prepared by the reader, My Soul Purpose® would not be as helpful as it is. Using the workbook allows the reader to process some ‘stuff’, either alone or with others, which may easily be suppressed without the evocation of the workbook’s two parts.